A leading early-stage fund which has been ranked number one in top “Early-stage Investment Firms of the Year” by Zero2IPO Group for 4 consecutive years. Mr. Xu is known as one of China’s pioneering angel investors, Forbes Magazine selected him into Midas List, as one of the world's top 100 investors of the year for three consecutive years since 2016. Mr. Xu is currently the president of China Angel Club, China’s top angel investor organization, and President of China Angel Committee by CSRC (China Securities Regulatory Committee). 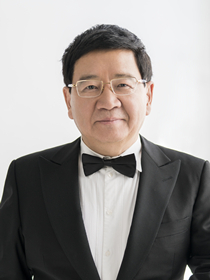 Prior to founding ZhenFund, Mr. Xu was a co-founder of New Oriental Education & Technology Group (NYSE: EDU).